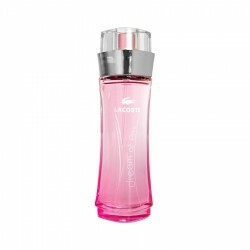 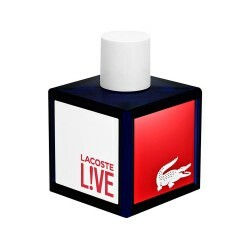 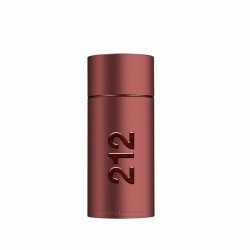 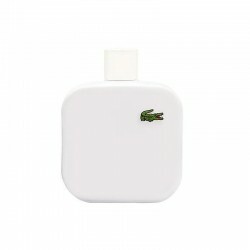 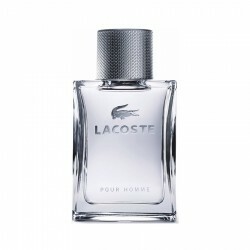 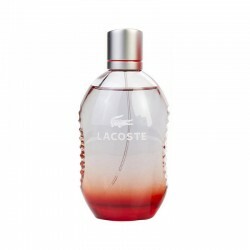 Lacoste Touch of Pink for women is a youthful fragrance for the energetic modern woman. 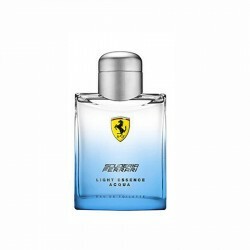 It is a casual perfume with a citrusy character and hints of spicy elements. 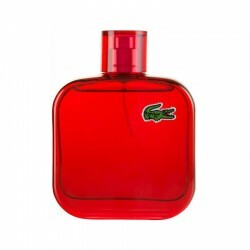 Launched in 2004, the fragrance is a sweet selection for the tastes of young women. 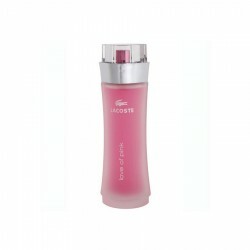 It lasts between 3 to 6 hours upon application and has moderate sillage. 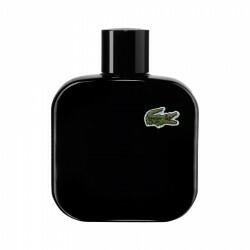 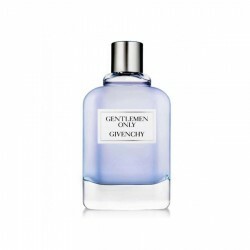 This fragrance will make you memorable at any casual occasion. 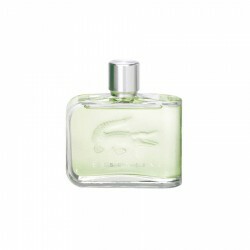 Citrus notes give way to alluring naturally fragrant elements to create a feminine yet sporty combination. 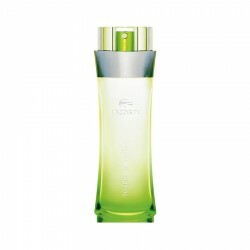 Issey Miyake Pleats Please For Women pink perfume is a white floral fragrance for women, best suited..
Calvin Klein One Shock for women is a casual fragrance for women with predominantly sweet and fruit..